In the dark terror of Peter Silberman’s nightmare, the scene flits between the cruel reality he finds himself in – the stark fatalism of a terminal cancer ward – and the silent devastation of a morgue, before shovels scrape finally at cold earth. There’s “Screaming, cursing, crying, apologising” as, accompanied only by a crisply strummed acoustic guitar, Silberman’s voice rises from a willowy falsetto to a towering howl. 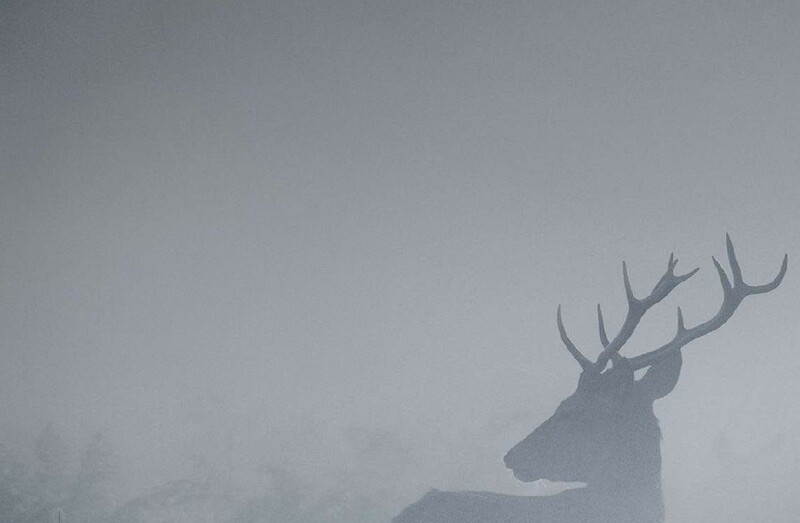 Epilogue, the final track of The Antlers’ unrelentingly emotional, yet beautiful third album, Hospice, was the first the New York songwriter composed as he battled to come to terms wiThthe surreal and traumatic events that surrounded him. 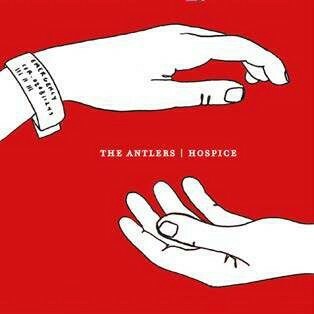 Ten years have passed since Hospice elevated The Antlers from the toils of cult DIY indie status. A partly autobiographical record set in harrowing circumstances, it deals wiThthe pain wrought by terminal illness and letting go, wrapped in the imagery of an abusive relationship. It gained the band widespread critical acclaim and landed them a deal wiThNew York’s Frenchkiss record label. The ethereal splendour of the band’s Burst Apart and Familiars albums followed before Silberman’s struggles wiThchronic tinnitus and hyperacusis forced him to pursue a quieter, less explosive solo album (2017’s Impermanence) and the band fragmented. Silberman leftthe clamouring whirl of the Brooklyn scene that produced peers The National, Sharon Van Etten, Clap Your Hands Say Yeah and Grizzly Bear for cabin life in sleepy upstate New York, where we find him today, ensconced in snowy serenity, reflecting on the album that changed everything. “Epilogue was the first song on Hospice I wrote and those lyrics just happened,” Silberman tells Long Live Vinyl, his voice gentle and steady, indicative of the unique healing power of time. “I didn’t labour over them and there was a catharsis, because it was a very genuine encapsulation of how I was feeling. That felt good, and it felt easy. It didn’t necessarily feel easy to be face to face wiThwhat I was feeling, but the fact that it felt authentic to me made it feel easy and cathartic. 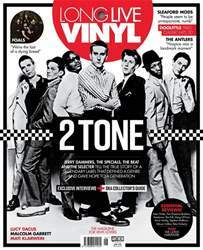 In issue 26 of Long Live Vinyl we’ve enlisted an all-star cast to tell the inside story of 2 Tone, the label and scene that gave hope to a generation. Jerry Dammers and his former Specials bandmates join members of The Beat and The Selecter to talk us through the history of one of the great British musical movements in a series of exclusive interviews you won’t want to miss. Elsewhere this issue, we speak to Foals and Sleaford Mods about their brilliant new albums, and The Antlers reflect on the 10th anniversary reissue of their cult classic Hospice. We also revisit Pixies’ timeless second album Doolittle on its 30th birthday, meet legendary Buzzcocks designer Malcolm Garrett and visit the best record shops in South Wales. If all that’s not enough, you’ll find reviews of new releases and reissues by the likes of New Order, The Chemical Brothers, The Fall, Gang Of Four and Kevin Morby, plus the latest new turntables, amps and speakers. Enjoy the issue!